Smoke DZA drops a couple of records for his fans called “A.L.B.A.N.Y.” and “Dank Account.” Listen below. Photo Credit: Surf School Recordings Smoke DZA is fresh off of dropping his collaborative album “Don’t Smoke Rock” with Pete Rock. Along with dropping “Don’t Smoke Rock”, earlier last year DZA also dropped “He Has Risen” his collaborative project with Harry Fraud. 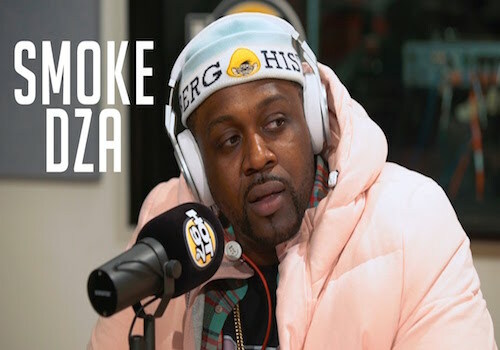 With a few days ago being the album’s anniversary, DZA revisits the project and releases the video for track 1 “Badabing’s Theme.” The Rook directed video finds Smoke DZA chilling with wifey before he heads out to handle some business as he puffs a cigar. Check out the visuals below. Smoke DZA recently released a joint project with Pete Rock titled “Don’t Smoke Rock”. The Harlem native returns with a surprise untitled record produced by Ski Beatz for his 33rd brithday. Give it a listen after the jump! The duo, Don’t Smoke Rock, formed by Smoke DZA and Pete Rock, released their self titled project back in December. The project includes features from many of today’s artists. One of the standout tracks, “Black Superhero Car”, features Rick Ross and now has a visual to go with it. Check it out after the jump! The wait is finally over. Smoke DZA and Pete Rock finally release their highly anticipated collaborative album “Don’t Smoke Rock.” The album was slated to drop tomorrow but they decided to treat the fans and release the album a day early. 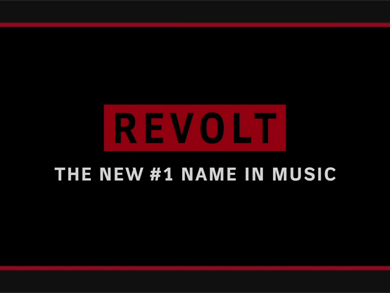 The 13-track project features Rick Ross, Dave East, Royce Da 5’9″, Cam’ron, NymLo, BJ the Chicago Kid, Jadakiss, Styles P, Wale, Big K.R.I.T. and Mac Miller. 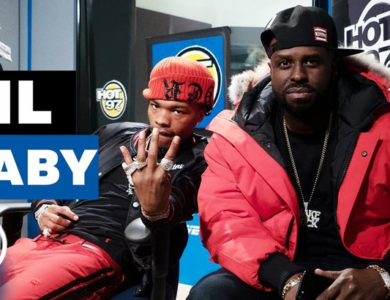 Along with the album, they also drop the video to their Dave East assisted single “Limitless.” Stream the album and watch the video after the jump. On Friday, Smoke DZA will be dropping his highly anticipated collaborative album “Don’t Smoke Rock” with Pete Rock. Before that arrives he revisits his mixtape “George Kush Da Button (Don’t Pass Trump the Blunt)” and drops the visuals to his track “Hands Of Time.” Watch the video after the jump and pre-order “Don’t Smoke Rock” on iTunes now. New week means a new playlist from Funk Flex. Keeping some songs that are heating up he adds a couple of new ones to his playlist. Some songs may go off the playlist, to only return if it’s really heating up. 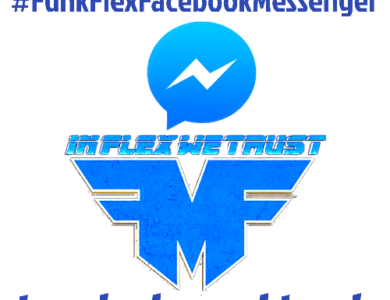 Check out the list for the week of November 21st above hit Flex on his IG and let him know what you think. Smoke DZA and Pete Rock will be dropping their collaborative album “Don’t Smoke Rock” on December 2nd. 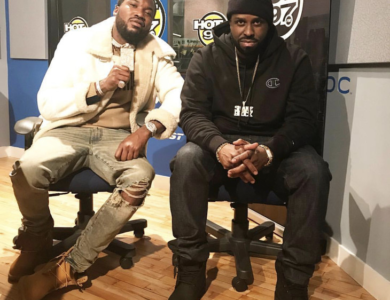 After dropping “Limitless” featuring Dave East and “Milestone” featuring Jadakiss, Styles P and BJ The Chicago Kid. 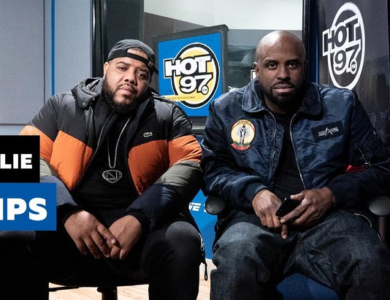 The duo is back with their third single “Black Superhero Car” featuring Rick Ross. Flames Bro!! Ok you know, if you’ve been following the whole thing we do(not just the youtube, which is fine but you’re not getting the whole experience if that’s the case), you know I break down the night and how it all goes down! Smoke DZA and Pete Rock are gearing up to drop their upcoming collaborative album “Don’t Smoke Rock” on December 2nd. 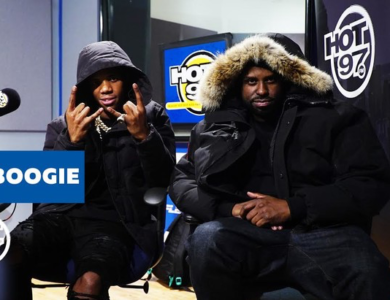 Last week they dropped their first single “Limitless” featuring Dave East. Today they return with the second single “Milestone” featuring BJ The Chicago Kid, Jadakiss and Styles P. Preorder the album on iTunes now.